Designed from the ground up in New York City by Best Made Company and tested the world over. The Straight-Hold Hatchet weighs in at just over a pound, has a Dayton pattern head (which is drop forged and hand-ground in the United States from an American-made 1060 alloy steel that is hardened to a Rockwell hardness of 48-55 HRC). 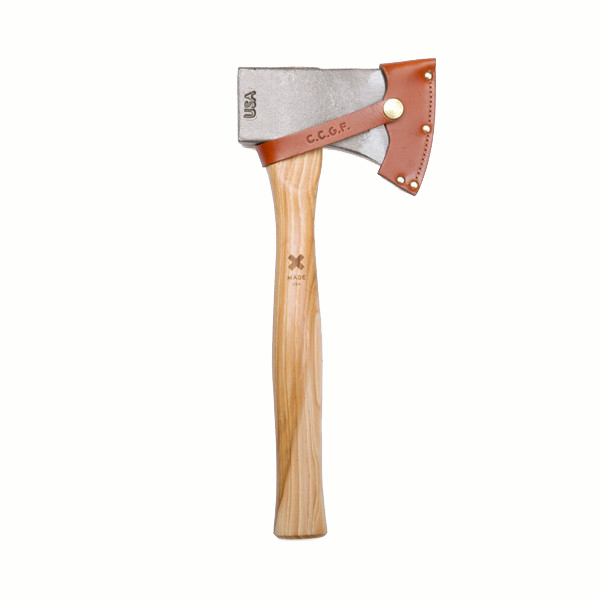 The Appalachian hickory handle of this hatchet is available in both natural as well as four striking colors and is distinguished by its “straight-hold” profile: a feature that allows for improved agility and safety. The Straight-Hold is perfect for carving duties, clearing light brush, and splitting kindling. 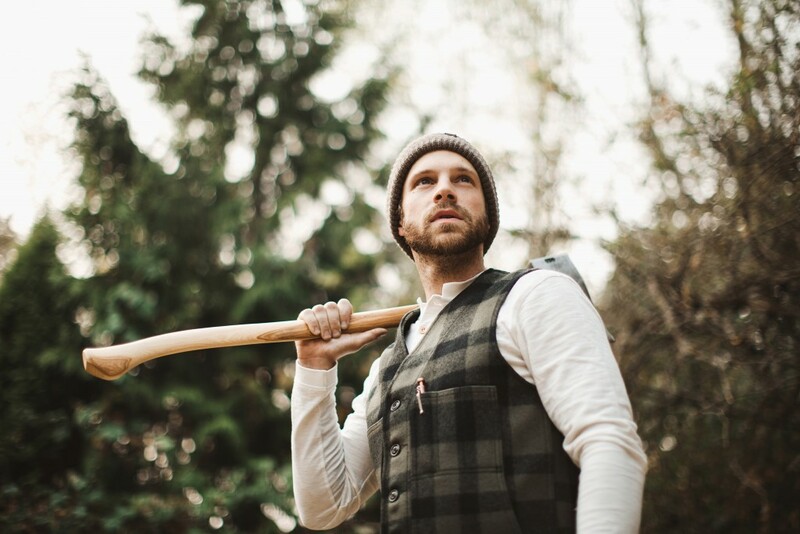 Equally at home next to the fireplace as it is around the campfire, the Straight-Hold Hatchet earns its keep as the smallest member of the Best Made axe family.